In 2009 Wesse was founded out of a passion and respect for product design and natural materials that provide a healthy, clean living environment. Wesse strives to support ecological concerns by delivering high-quality, environment friendly furnishing elements made from natural materials with a natural finish. In order to preserve values inherent in nature and natural wood, Wesse designs and produces furniture from different wood species. For centuries wood has been used as a traditional and valuable building material for homes and furnishing elements. Products designed by Wesse use only 100% natural colours, waxes and oils to preserve the natural appearance of the wood and to create a clean, safe living environment. Through the use of natural raw materials and finishes we assist you in creating a safe living environment that is free of air polluting toxic compounds and unpleasant smells caused by processed materials. All manufacturing processes have been designed to minimise damage to nature. Our production and finishes use local raw materials and we collaborate with Estonian small producers. 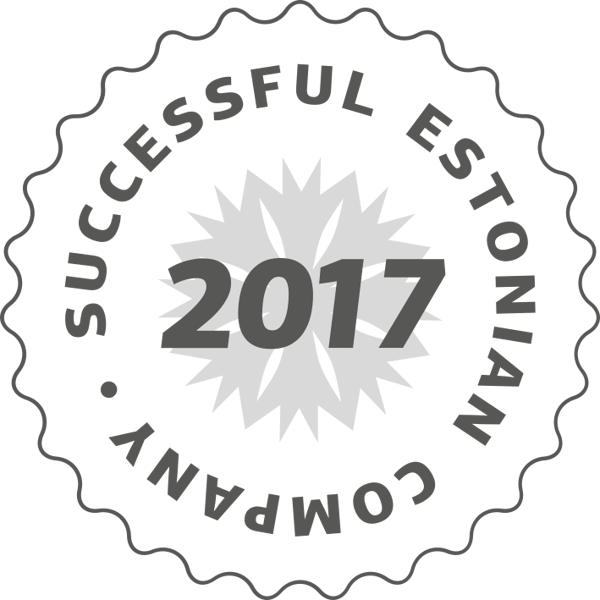 We believe in the sustainability of Estonian design and production and see that there is a place for them in Scandinavia and elsewhere in Europe. We are convinced that contemporary and environment friendly products allow to create a safe, unique and delightful living environment. Wood has long been a traditional building material for homes and furnishing items within homes. Processed wood used to be unaffordable or technologically unavailable in the early days, therefore natural wood was widely used. Wood furniture and other furnishing items have, ever since, been an integral part of homes.